Yamaha JOG is popular around the world, you will see it in the US, UK,German,France, Italay,etc.50cc, 70cc is the common displacements for Yamaha JOG. 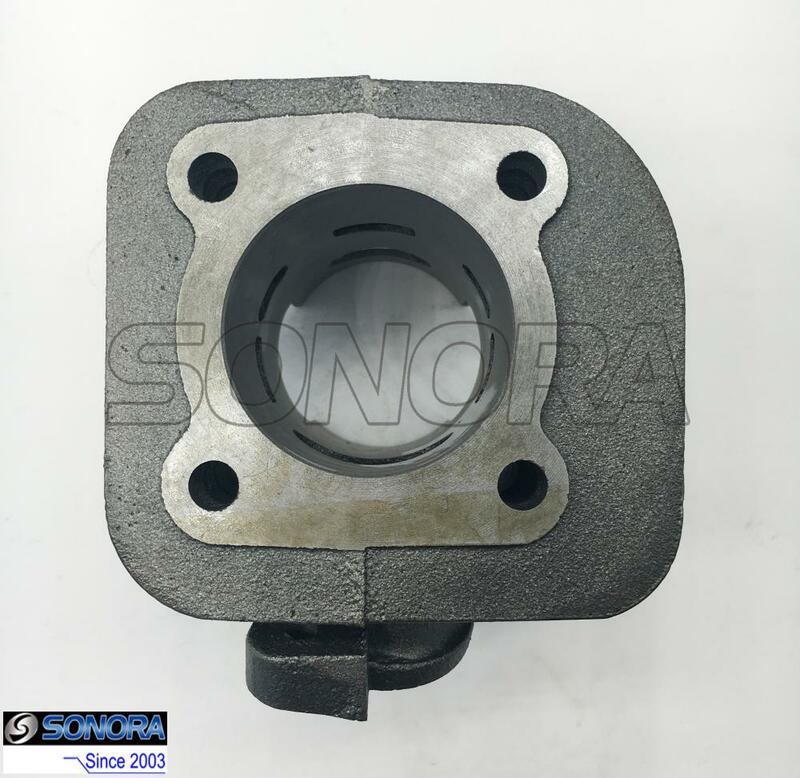 Cast-iron sport 70cc cylinder comprises of 5 transfer ports, an oval exhaust port. Ideal kit for that extra power without effecting reliability.A great choice for people to replace the damaged one to power the bike to its best performance. 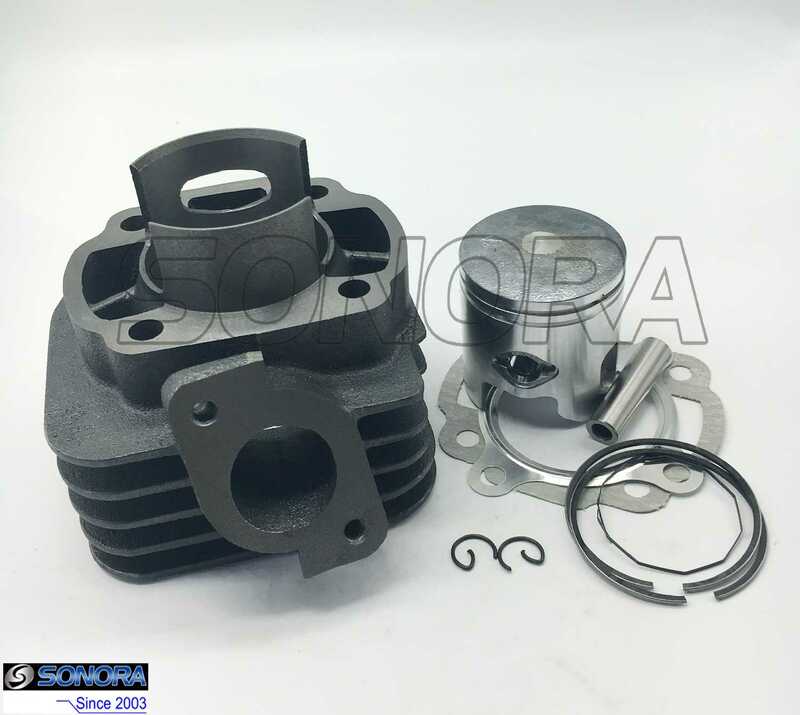 Yamaha JOG 70CC Cylinder Kit 47mm includes the Cylinder block barrel, piston,piston ring,gasket,pin,etc.If there are some dimensions or photos for this Yamaha JOG 70CC Cylinder Kit 47mm you require, please feel free to contact us,we'll answer you in one working days or even sooner. We suggest using a performance carburettor and suitable exhaust system to help your scooters achieve greater power. 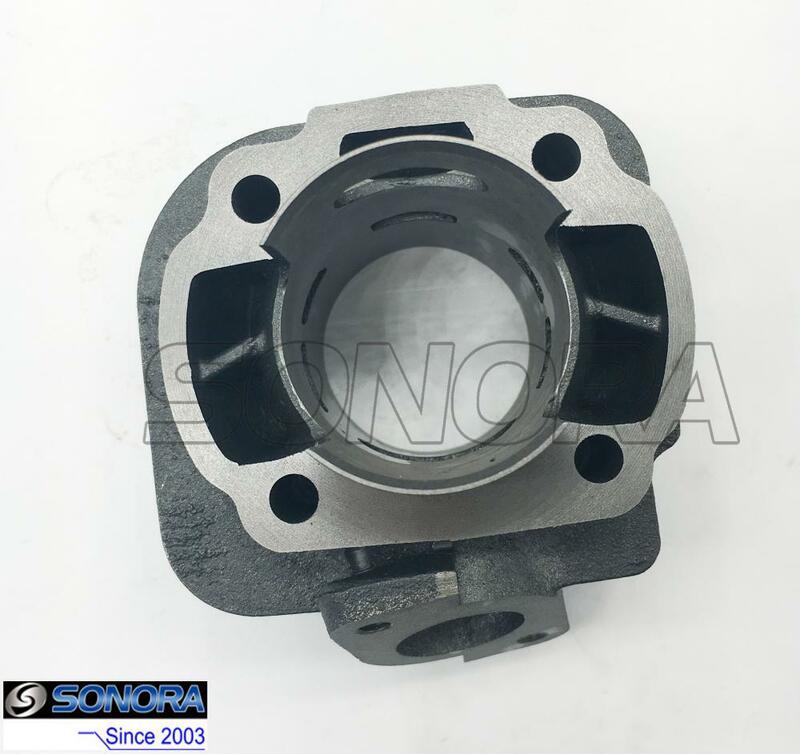 Now Sonora Motors are supplying good quality Yamaha JOG 70CC parts at a very competitive price,we can supply cylinder,stator,carburetor,crankshaft,etc for Yamaha JOG 70CC Scooters. Looking for ideal JOG 70cc Cylinder Manufacturer & supplier ? We have a wide selection at great prices to help you get creative. All the Yamaha 70cc Cylinder are quality guaranteed. We are China Origin Factory of MBK Ovetto 50 Cylinder. If you have any question, please feel free to contact us.